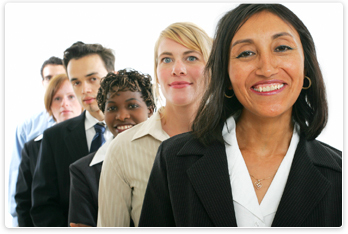 Investing in a membership with the World Trade Center St. Louis is best explained as investing in your business. It doesn’t matter if you’re a large corporation that has been doing business internationally for decades or a small firm that is just beginning to explore the idea of expanding abroad, membership with the World Trade Center St. Louis will benefit your organization in a way that is perfectly suited to your company’s needs. 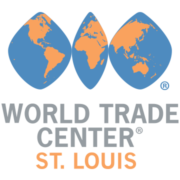 The World Trade Center St. Louis has created a multi-faceted network designed to support and encourage your company’s international growth.